Every once in a while, you walk into a house and it literally takes your breath away...well, this is one of those homes. 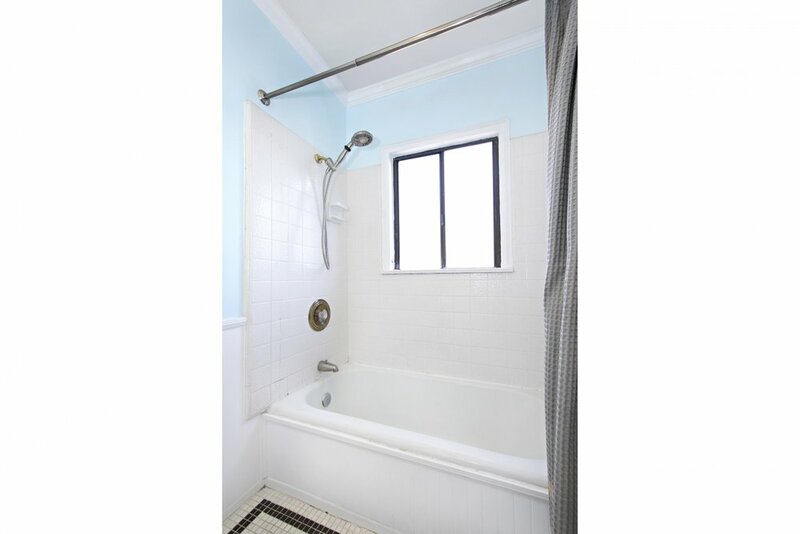 Built in 1927, this stunning 3 bedroom, 2 bathroom, 1,720 sq. 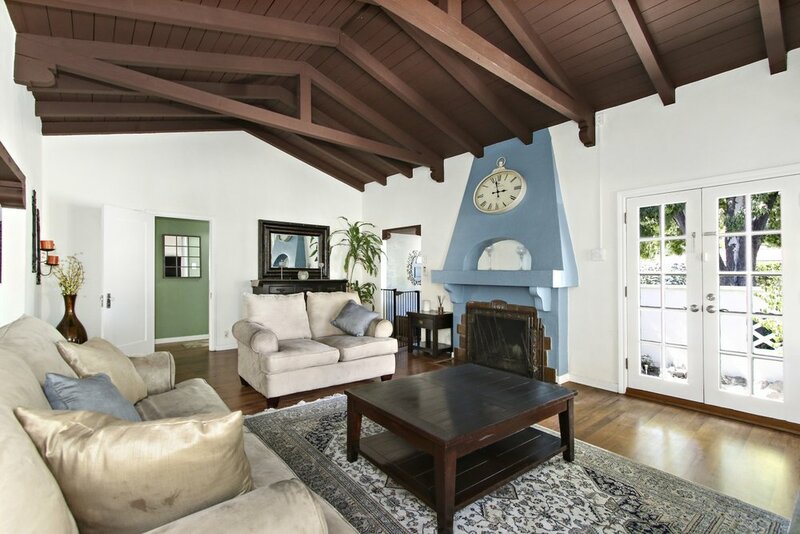 ft. Spanish style home is bursting with charming original details. When you enter the magnificent grand living room with gorgeous vaulted ceilings and oversized fireplace, you will immediately fall in love. The quaint kitchen will inspire you to finally break out those cookbooks and host dinner parties in theopulent dining room. The large private backyard is ideal for the kids to run free...or better yet, hosting summer BBQs on the expansive wood deck. Finally, end the day with a nightcap in the serene front patio and listen to the water fountain gently ease you to sleep. 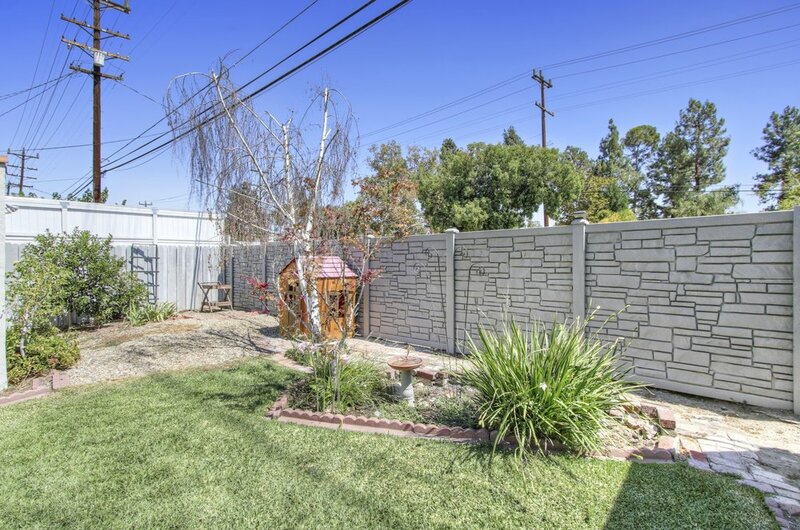 Located in Glendale's coveted Rossmoyne neighborhood, this is SoCal living at its best.